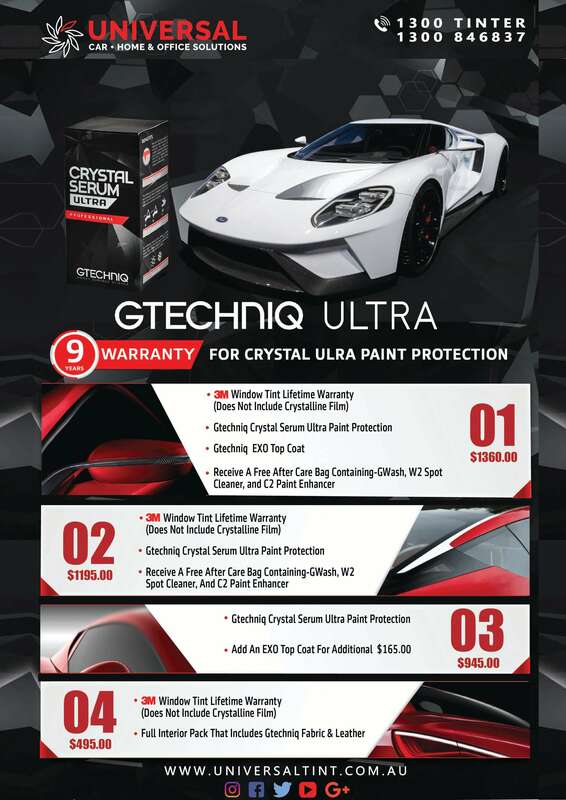 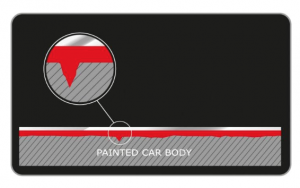 Protect your investment with our range of Gtechniq paint protection products. 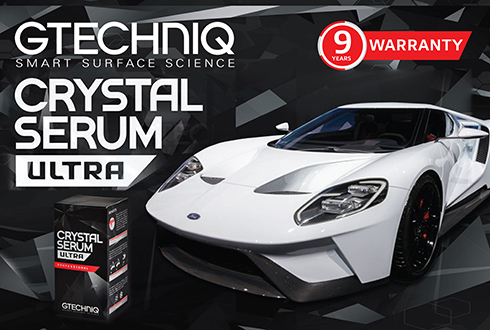 By providing, a lotus leaf effect which repels dirt and water, EXO ensures your vehicles surface stays cleaner and glossier for much longer. 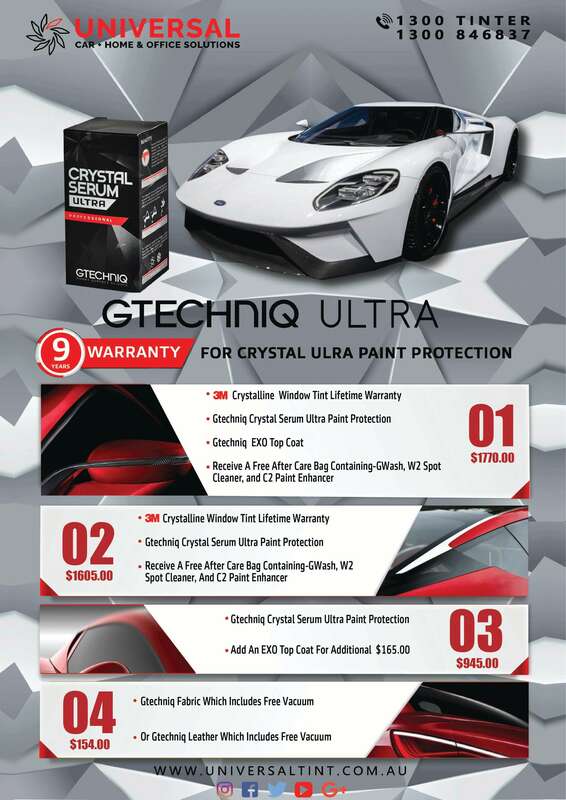 For the definitive hydrophobic finish it can be over coated with Gtechniq EXO or C2. 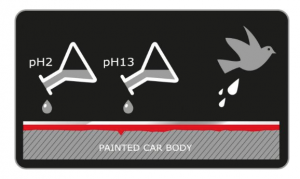 Resistant to chemicals from ph2 to ph13, so when you clean your car, even the harshest wash chemicals will not dull your gloss. 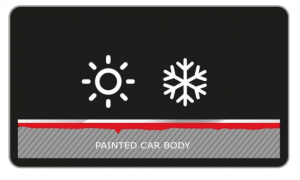 And on top of that, contaminants like bird droppings are easy to remove and will not harm your car’s clear coat if removed within 12 hours.